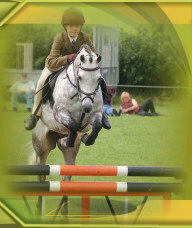 The show is licensed by DEFRA in accordance with the requirements of the Animal Gatherings England Order 2006. All animal attendants are asked to co-operate by observing the Bio-Security rules. Sheep exhibitors entering and leaving the showground must present documents AML1 and ensure the relevant sections are completed. Sheep to be eartagged according to DEFRA guidelines.